In response to the recent Republican-led tax reform—which reduced corporate taxes from 35% to 21%—many companies have responded by handing out surprise bonuses, increased 401(k) matches, and various wage bumps. For a company like Patagonia, however, the tax cuts have been labeled “irresponsible,” a symbol of the federal government’s reckless apathy. In response, Patagonia CEO Rose Marcario recently announced that the outdoor clothing company will donate its $10 million tax-cut windfall to its preferred partners in battling climate change. Yet if the goal of this public act is to somehow “stick it to the administration” or highlight the inadequacy of the federal government on this or that pet priority, Marcario fails to see the striking irony that perseveres amidst the posturing. Alas, taken from a different perspective, Patagonia’s outspoken advocacy serves to strengthen one of the lesser known arguments for lower corporate taxes. Yet in highlighting such benefits, we shouldn’t forget that the resulting actions are not only “economic” in nature. Yes, economic power is returning to actual human hands, but that also means it’s returning to the actual human hearts and minds that drive them. Giving companies greater control of their revenue doesn’t just allow them to shift surface-level decisions about wages and product development and capital investment; it allows them to tailor their corporate cultures and philanthropic habits. It gives them more flexibility to fuel social causes that extend well beyond company walls or the more typical shareholder priorities. If a business truly wants to be “socially conscious” or “socially responsible” in some way other than increasing and improving employment or better serving the needs of their customers, such cuts are an asset. Whether we agree or disagree with Patagonia’s policy preferences or social priorities, the freedom for such an enterprise to more freely express, experiment with and cultivate its own culture and contribution is essential for a flourishing society. We should be glad that Patagonia now has greater freedom to use its profits for causes and purposes it actually believes it—that it can steward more of its output according to its own stated values. Indeed, if Marcario truly believes that the efforts and spending priorities of the Trump administration are “woefully inadequate,” and, further, that their basic beliefs about climate change are “just evil,” why would she want to cede more of Patagonia’s resources toward such a contrary agenda? Wouldn’t she prefer to funnel that $10 million toward her company’s own idealistic vision and preferred strategies and objectives? Prior to the Republican tax bill, that same $10 million could very well have been used for increased coal and oil subsidies, never mind a wall between the United States and Mexico. 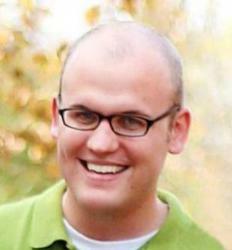 Would this be more or less “irresponsible,” in Marcario’s view? The option is there, if she wants to return it. 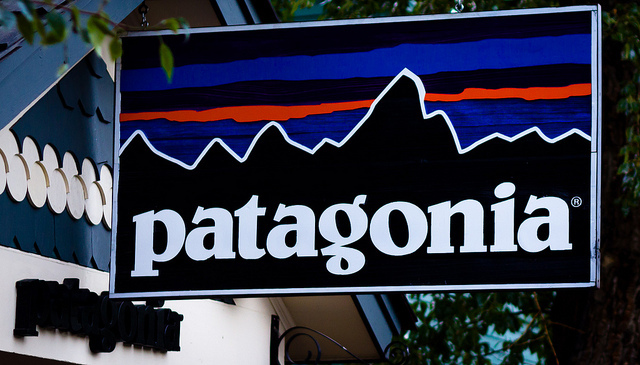 According to Patagonia’s progressive vision, such a realization will likely mean very little. Such firms will still prefer a government that takes these responsibilities off of their hands and co-opts and coerces ideological dissenters into supporting the purported vision. As Marcario notes, “being a responsible company” surely does entail paying our taxes and following the laws of the land. But it ought to mean much, much more. The argument about moral efficiency matters. Whatever the merits of Patagonia’s supposed “protest,” it inadvertently demonstrates the quiet strength of economic power, rightly returned.